Grace specializes in the treatment of soft tissue injuries—Knees, Ankles, Necks and Backs. 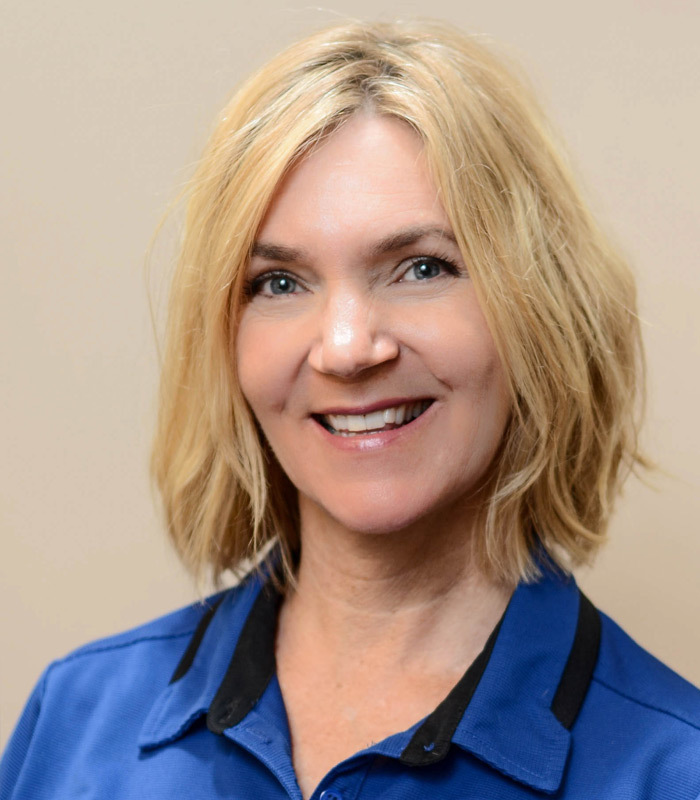 She is an expert at treating Post-Surgical patients and truly enjoys rehab of total knee and hip replacements. As a former Athletic Trainer and Tennis player, Grace welcomes athletes, understands their individual Sports and requirements for return to Optimal Performance. Above all else, her rapport/ability to connect with patients is second to none. She is extremely caring and patients appreciate this greatly.